Iron-on type polyester fabric covering ideal for all scale models, large scale models and historical models. Easy application: due to its pliability and a shrinkage of 5% in both directions ORATEX is easy to apply round corners and edges. Creases can easily be removed with a heat-gun. Excellent adhesion: the adhesive of ORATEX is about twice as strong as that of conventional fabric coverings. Remarkable toughness and stability of the fabric. Protective seal: the surface of ORATEX has been treated to make it resistant to fuel and oil. You can paint or varnish it if you wish, but there is no need for it. Easy application: due to its suppleness and a shrinkage of 5% in both directions. ORATEX is easy to apply round corners and edges. Creases can easily be removed with a heat-gun. 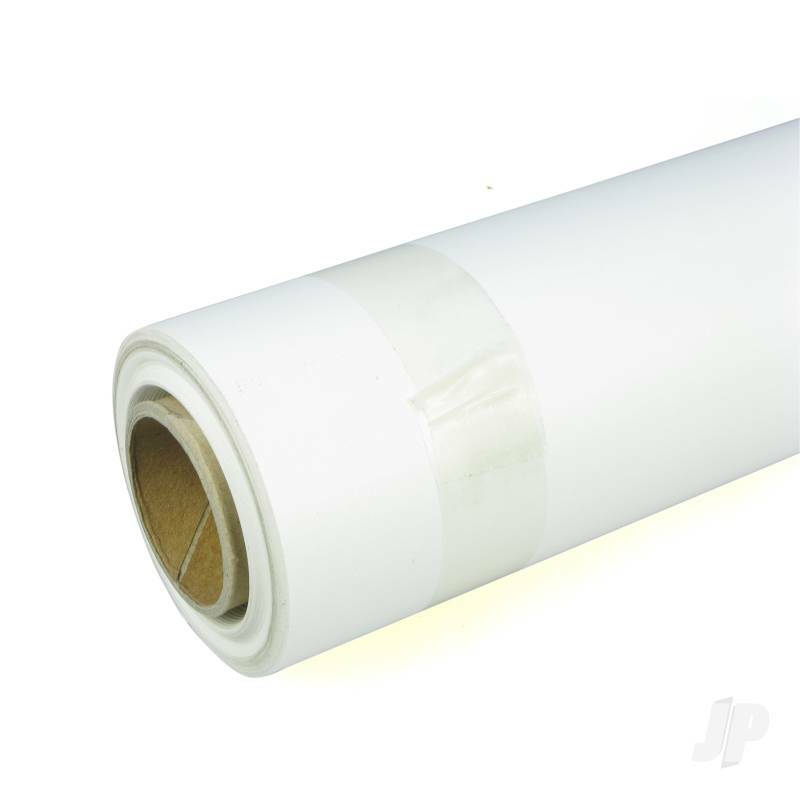 Excellent adhesion: the adhesive of ORATEX is about double as strong as that of conventional fabric coverings. Protective seal: the surface of ORATEX has been treated to make it fuel and oil resistant. You can paint or varnish it if you wish, but there is not need to do so! You can also find more similar products in the Oracover brand store in Oratex.